An uncommon chamfer plane using a chisel - 100% made by hand. 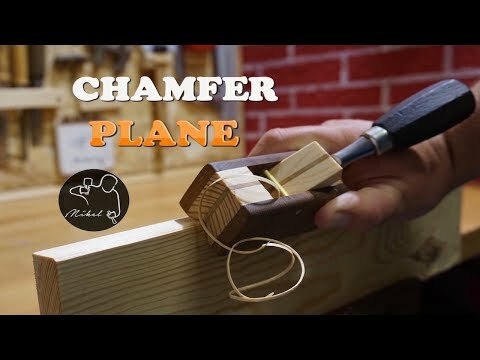 In this video I want to show you how to make a hand plane. This has the particularity that it's made to be used with a chisel and its utility is to chamfer the corners of the wood. For making this tool I have only use hand tools. Please SUBSCRIBE for more woodworking videos!